Friendly, professional and Ofsted inspected pre-school in Thorpe End, Norwich for 2-5-year-olds. 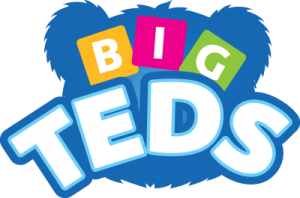 Big Teds is a fantastic setting for children moving onto primary education. We are closed Monday 18 February – Friday 22 February inclusive for half term. We are closed Monday 6th May for Spring Bank Holiday and also Monday 27th May – Friday 31st May inclusive for half term.